There aren’t many places in the United States where the choice of an efficient heating system matters more than in New England. It’s not just a matter of providing warm comfort throughout a home. In these days of expensive gas and oil prices, it’s important to make a home heating system as economical as possible. Proper design, specification and installation make a big difference. Alvin Hollis’s staff has extensive experience in the installation and maintenance of efficient heating systems to handle our tough winters. Just because we also deliver oil, don’t think we only support oil heating systems! We can service and install any type of heating system: from forced hot air to forced hot water—fueled by oil, natural gas, propane, and even electric heat pump systems. 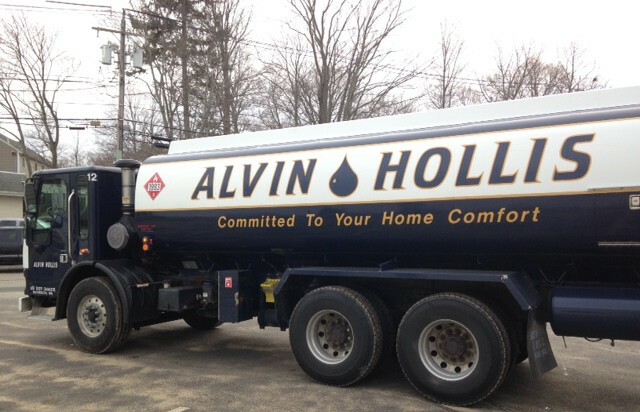 Count on Alvin Hollis for the most competitive oil prices on the South Shore! 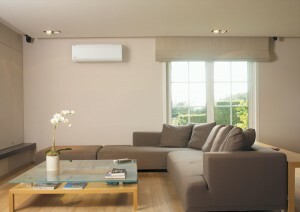 Save money this winter with energy efficient ductless heating! Gas heat is a viable option for many homeowners on the South Shore. 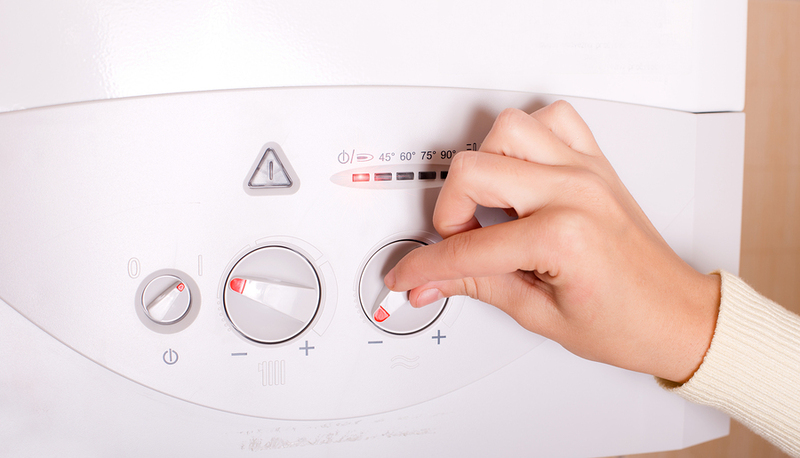 Want to learn more about our heating services? Schedule an appointment today!